If you are a lover of totems and uber dps then welcome! 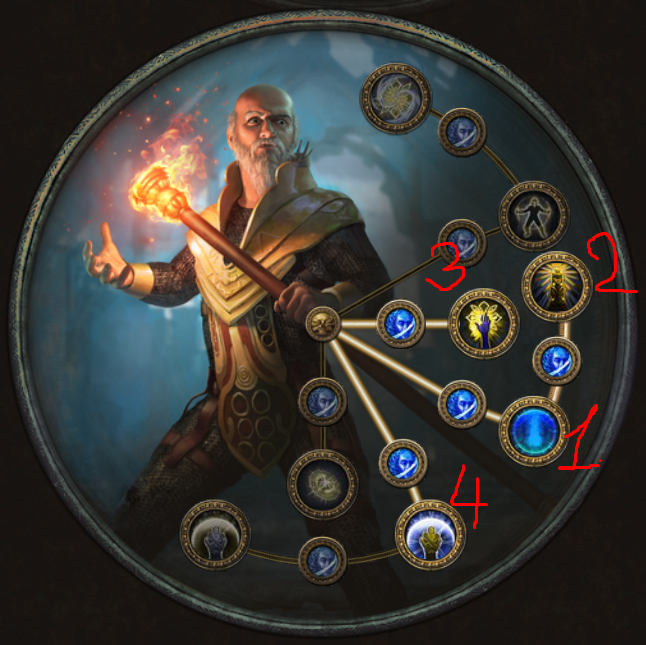 My build currently costs about 15-17 exalts. 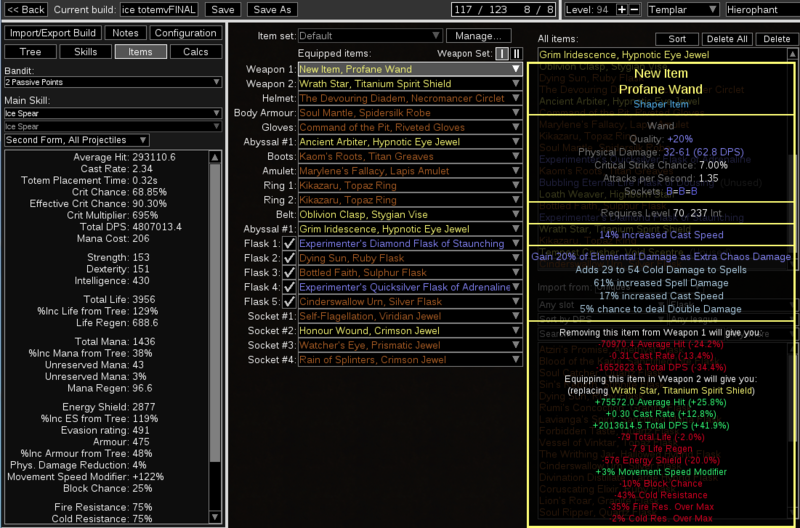 If y want y can make it with 5-6 exs (6-link soul mantle, devourning diadem + rares), but dps will be near 6-8 mln. With 5-link will be 6.5 million, it will cost near 100-150 chaoses. 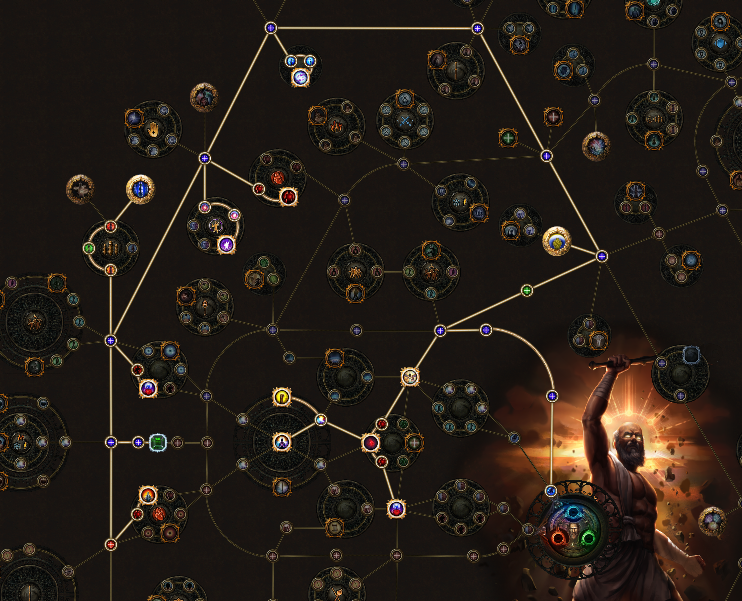 At the moment I have 5 totems with 3.15 million shaper dps each. In total its 15.75 million dps. For this level y can use soul mantle, 2 kikazaru and self-flagellation. If the cap has not yet had enough currency, I do not recommend reserving mana with mind over matter. Dexterity took for Projectile Weakness. On the tree, I tried to take on the max energy shield recharge, since mana will not be used. The following describes why. The helmet allows us to use mana for auras, since the Eldrich battery gives us a energy shield on top of the mana, and with 10% chance for Energy Shield Recharge to start when you use a Skill and Level 15 Feast of Flesh (every 5 seconds it takes 400 HP\ES per corpse) gives a good recovery of the shield while we are clearing maps. I have 4k HP and 2.9k ES, with 40% MOM, this is 4000 + 4000 * 2/3 = 6666 HP. Gems in cap is Discipline for max shield and recovery speed, Hatred and Zelaotry for DPS and Enlighten (Enlighten need if you lost all ES and y need mana to cast any spell for trigger the shield recharge). The ideal option would be add cold damage \ cold penetration by affected by hatred, Consecrated Ground you create while affected by Zealotry causes enemies to take increased Damag, and additional ES from mana by affected by clarity. In my build, I took a simpler version =3. 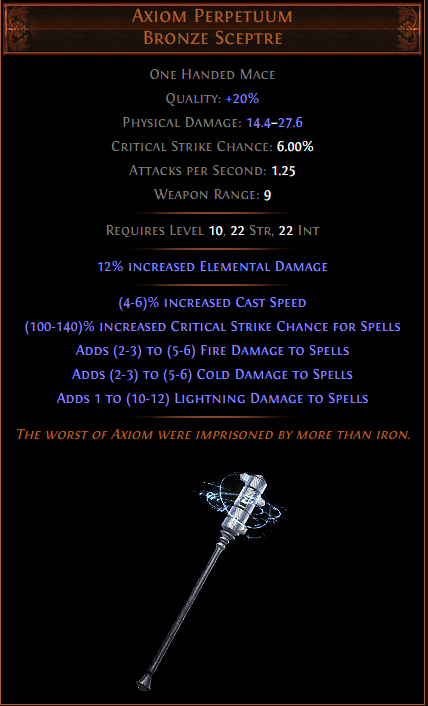 The minus of an amulet (40% less Critical Strike Chance) weakens a large base for crit cance with main spell (ice spear have 7% and 600% increase in the second stage), as well as diamond flask. A classic gear with self-flagellation (damage increased per curse on you), kikazaru (redused effect of curses + life regeneration) and a Soul mantle (max totems + curse on you when totem dies). Spam totems - totem dies - more curses - more dps. You can replace hypothermia with elemental focus, it will increased your DPS but you losing the chill and freezing (may be with this DPS it makes sense and it will cost cheaper. Craft 3 green cost just 120 chrome). 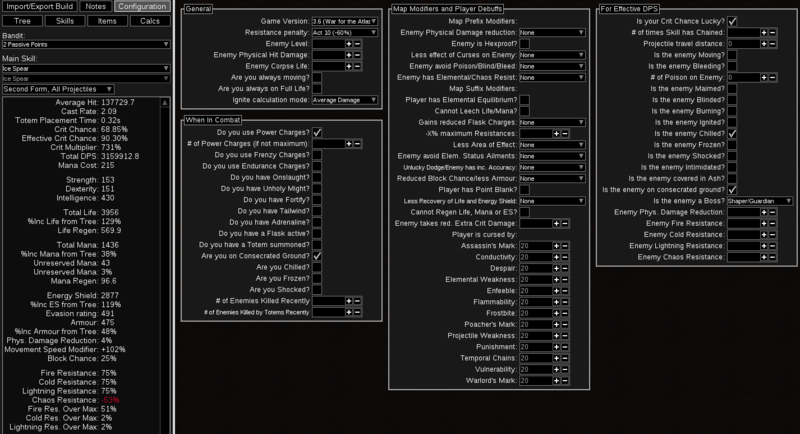 You can also replace a greater multiple projectiles with slower projectiles (DPS increased only with dying sun and enchant - ice spear fires additional projectile) . I also want to note that it will gain 90% of resistance, that it will gain a cap (75%), cos kikazaru redused curse effect by 80%. Cold spell dmg, add cold dmg, crit multi, cast speed its good way (crit chance for spells not boost much dps). 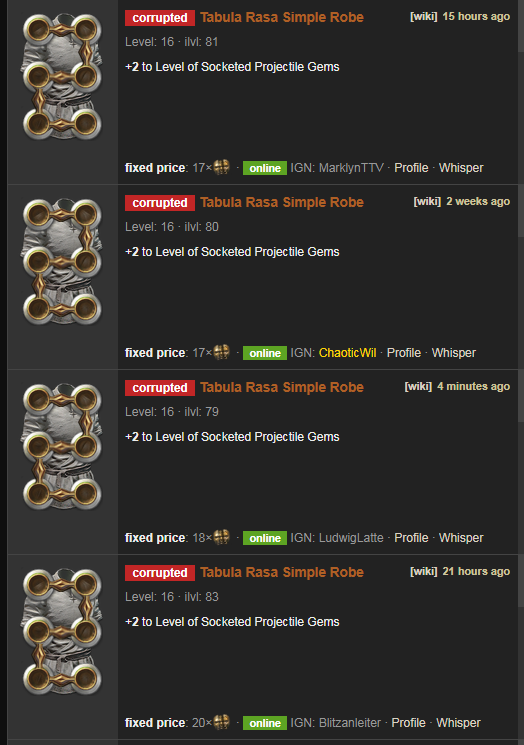 I bought my sceptre near 10-15 chaoses. Gems for survival - cast when damage taken, immortal call and phase run. Be sure to +1 max totems. Rolls is ES/HP/Resistance. (I took my shield for about 40 chaos). Socketed gems - stone golem for hp regen, flame dash, and a frost bomb (for bosses, as it greatly boost damage (about 17%)). Gloves for trigger arcane surge. Gems is orb of storms, curse on hit and projectile weakness. My choice is kaom's roots (optional). I think that the best choice is not to be afraid of stuns and friezes, etc. + boost HP. Weakens amulet minus and bleed immunity. 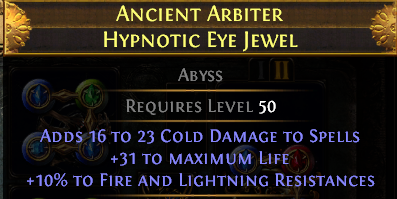 Gives a huge boost DPS cos reduces amulet minus and synergy with the watcher's eye (increased damage to enemies on consecrated ground). It is optional, since we cannot regenerate ES with flasks, and on the consecrated with 5 totems and golem we have near 800 hp regenerate. I took just in case + removes burning. Possible change flask for Onslaught flask it will up dmg for 8-9%. Check "Hat and watcher's eye". In gloves and belt for HP/Resistance/DPS. ATTENTION: on a flask, I forcibly placed 17% increased damage on the consecrated ground because the PoB does not calculated this mod on watcher eye! Soul of Lunaris need for avoid chained projectiles through the totems. And Soul Shakari for immune to Poisoning. 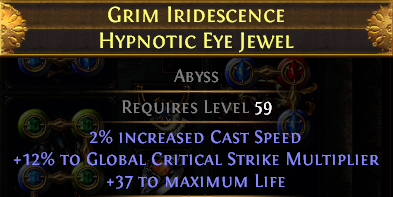 I rip my 6l soul mantle with corrupt). And use easy way with 3-green 3-blue sockets (so now i have not chill\freeze and have more dmg (up near 8%)). I do not feel much difference. And found not an expensive weapon (it was cost 150 chaoses :3). But i still saving up for weapon in my exapmle. Waiting for your advice and comments! Nice Guide! I want to test it out man. Sure, ill make vid when kill him again. Yes, Cuz im looking at the trade site and some are not available xD. What exactly r y looking?